Check it out! LOADED Wolfsburg Passat! Fully inspected, and just serviced! Free CARFAX! Free WARRANTY! 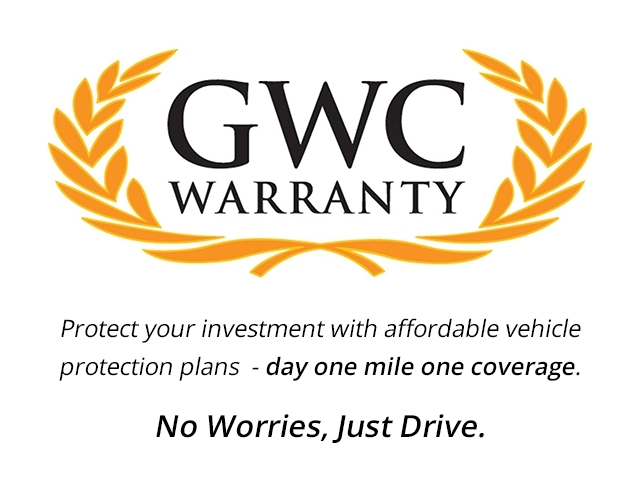 Extended WARRANTY options! Buy with confidence! Loaded with ice cold air conditioning, full power accessories, leather interior, heated seats, bluttooth audio, and so much more! This Passat is alot of car for the money. The proven 1.8 Liter Turbo delivers power without sacrificing fuel economy. Take advantage of the special reduced price on this one in celebration of our 45th anniversary sale! Special financing options with rates as low as 3.99% APR (OAC). Great first time buyer program. Many financing options for good people with credit challenges. No matter what your situation, we have you covered. HURRY! You can’t afford to miss this one! At Don’s WE GOT IT ALL! Se Habla Espanol.